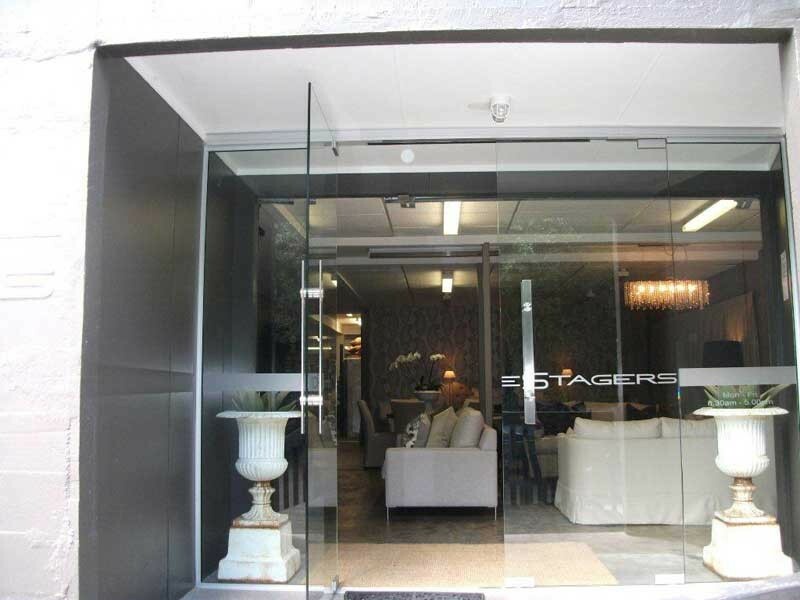 Frameless glass doors and windows for elegant style. 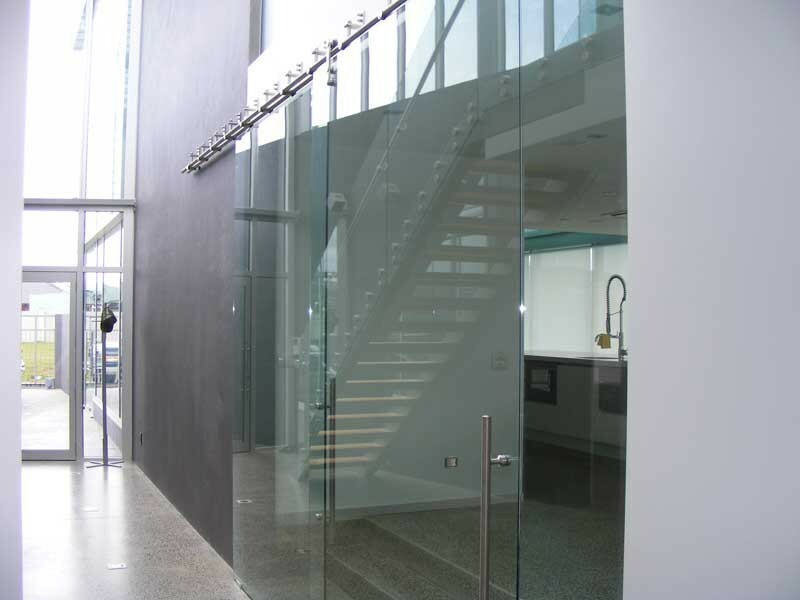 Architectural Aluminium Installation Ltd offers frameless glass door and window systems in virtually any configuration, shape and specification. 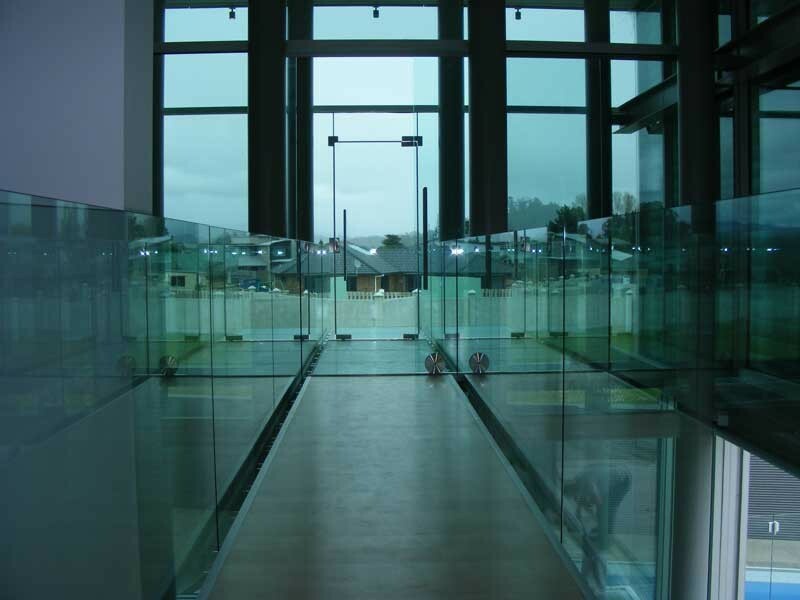 They can be constructed to suit any site, traditional or classic to modern and new. 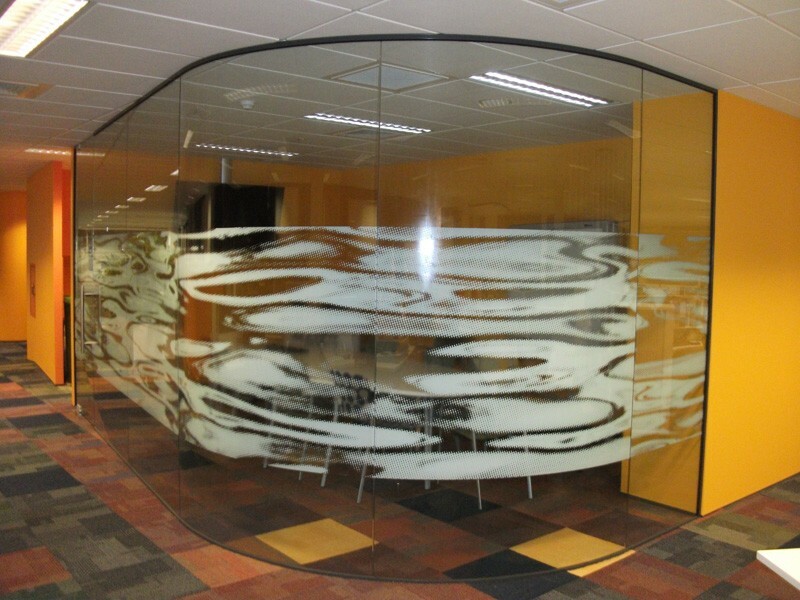 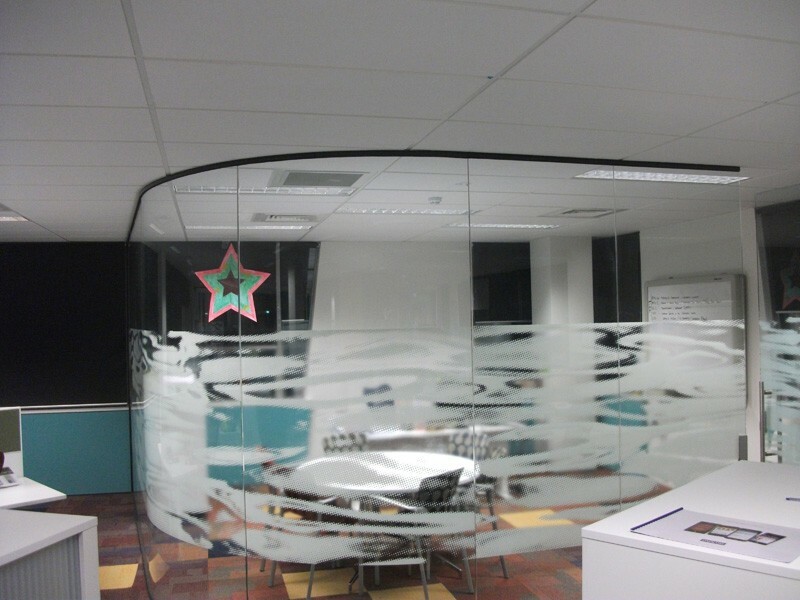 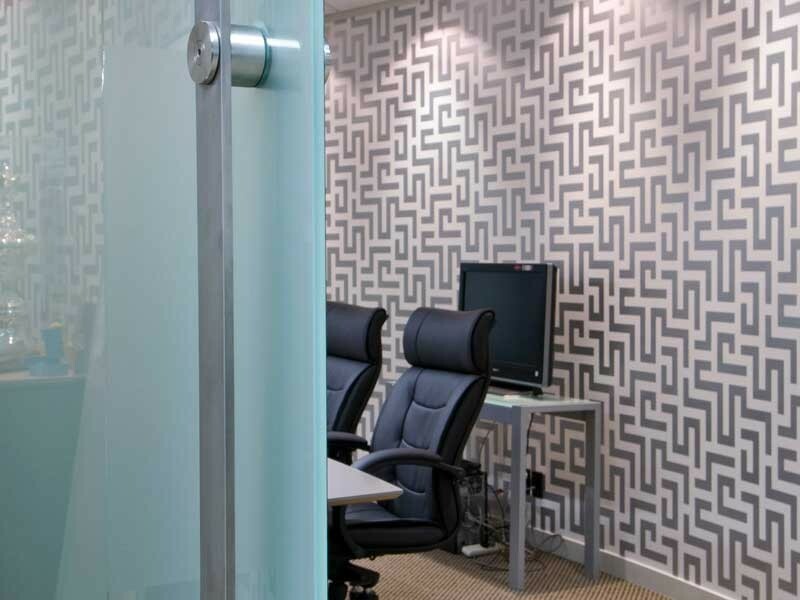 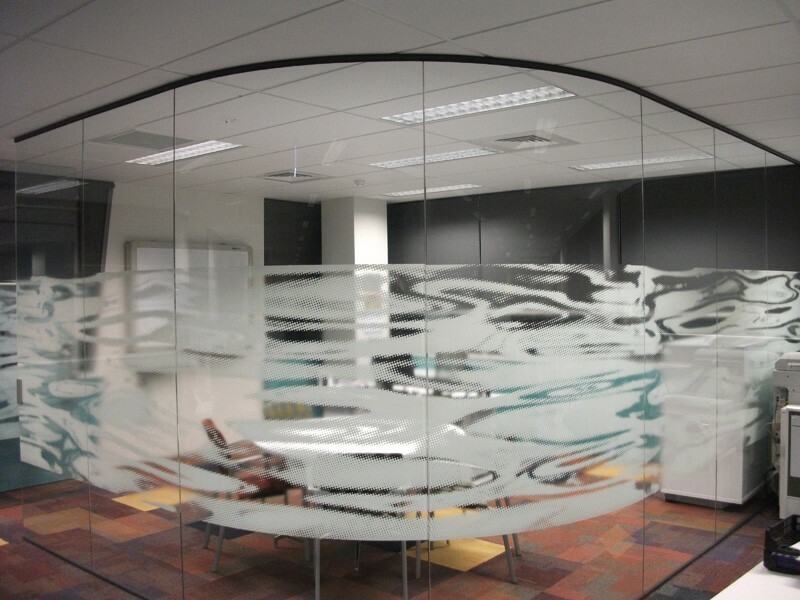 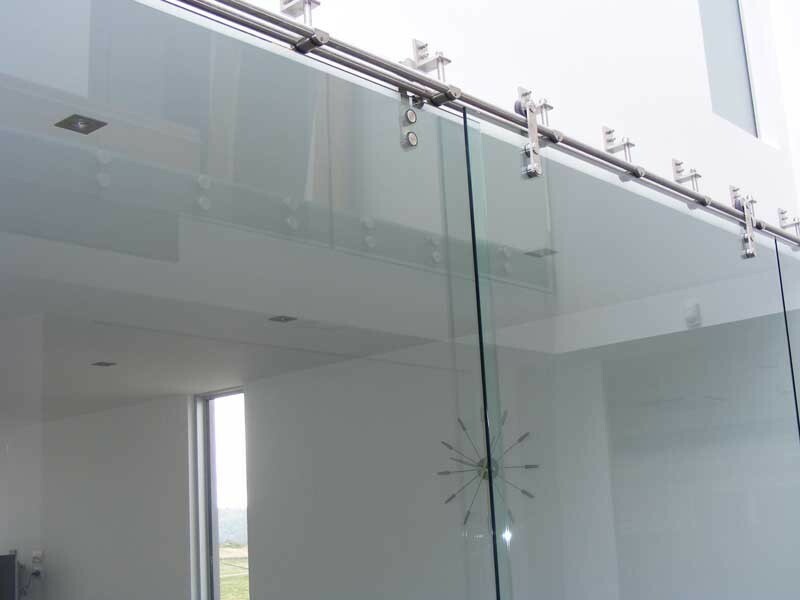 We can manufacture them for a specific wall radius; incorporate bent glass into the design or a variety of concepts to suit your specifications. 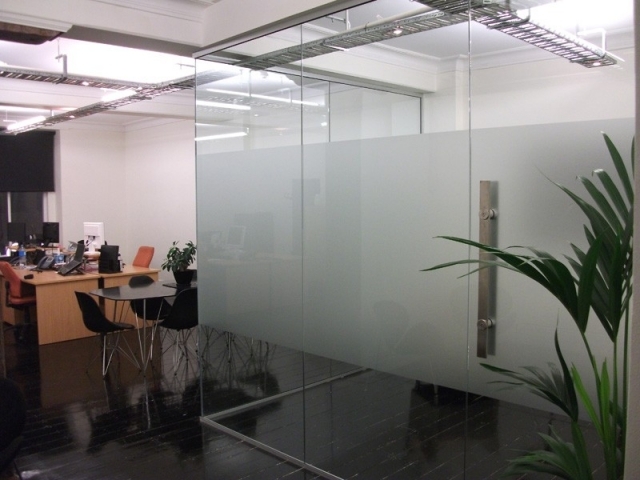 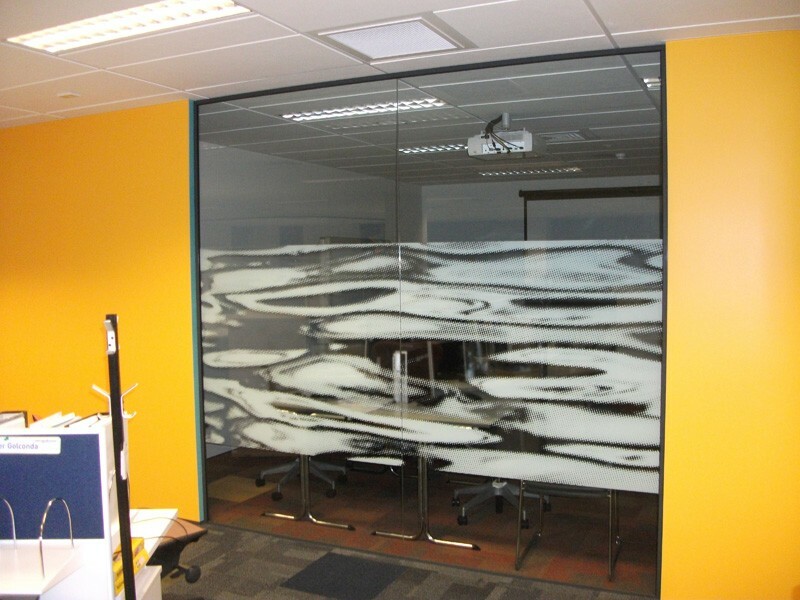 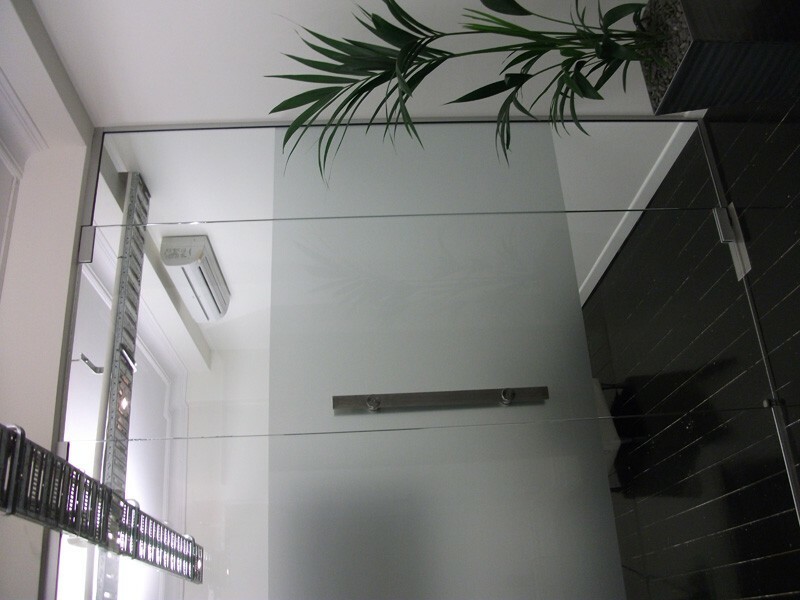 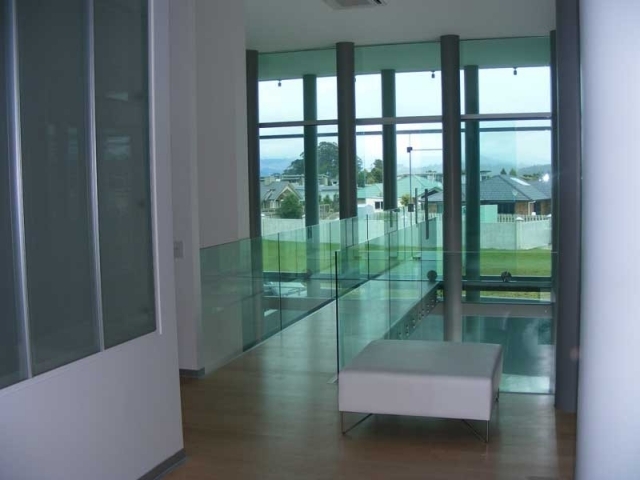 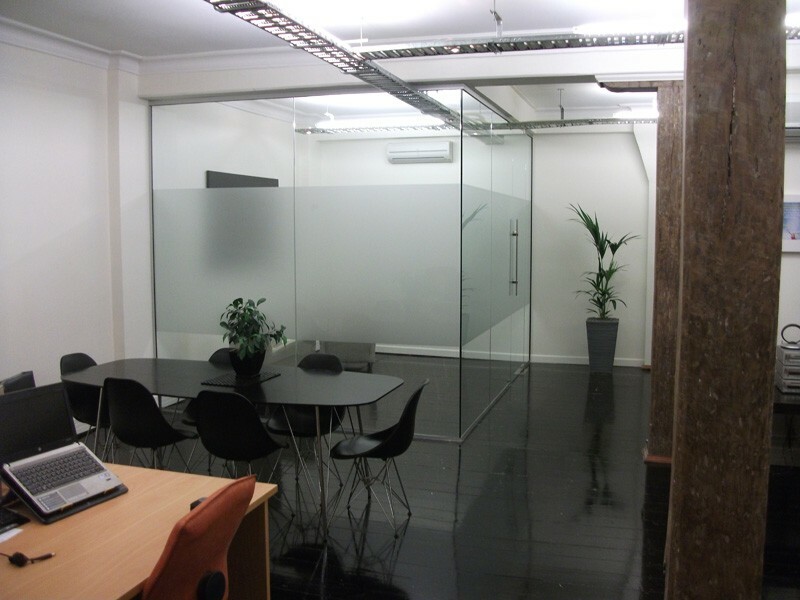 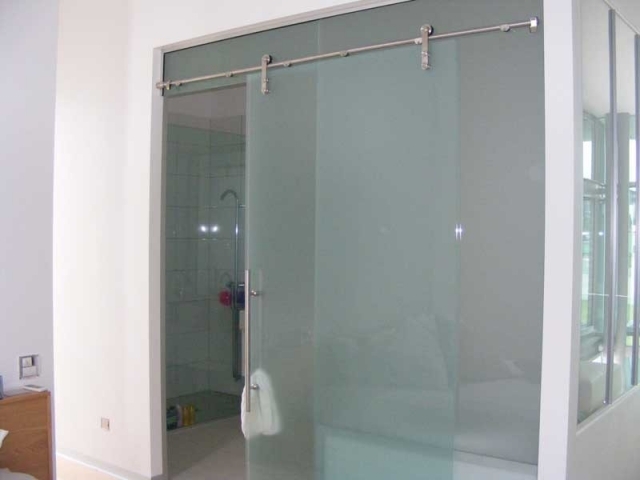 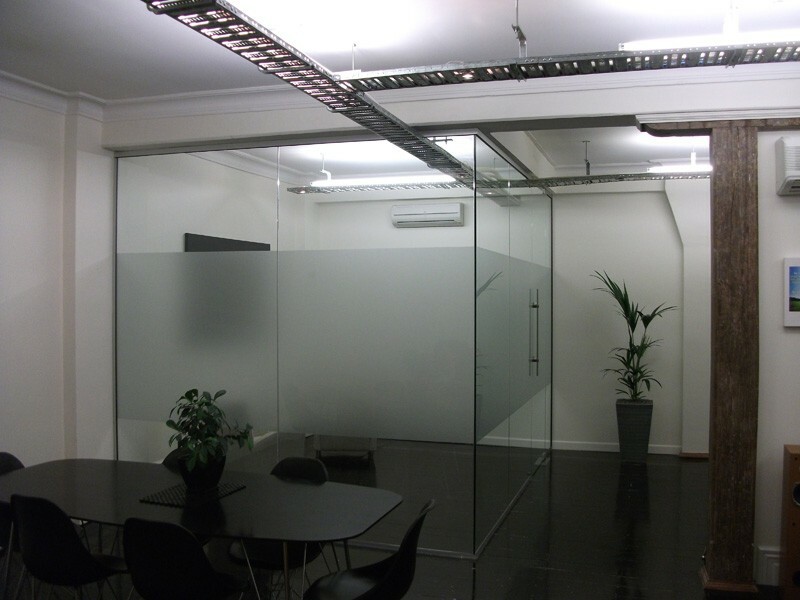 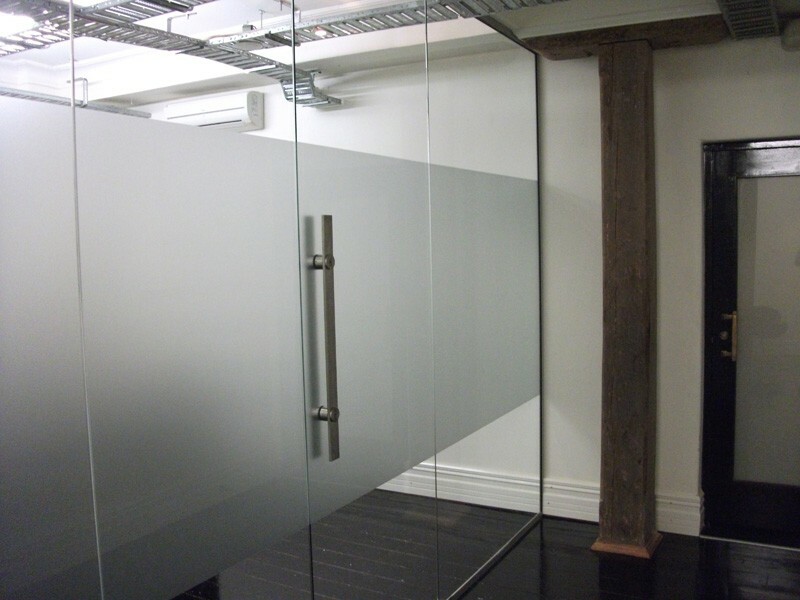 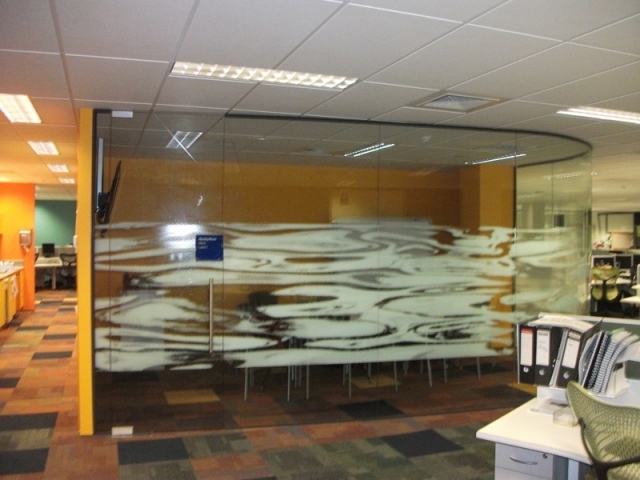 Our frameless glass doors are a perfect choice for a variety of different residential and commercial properties. 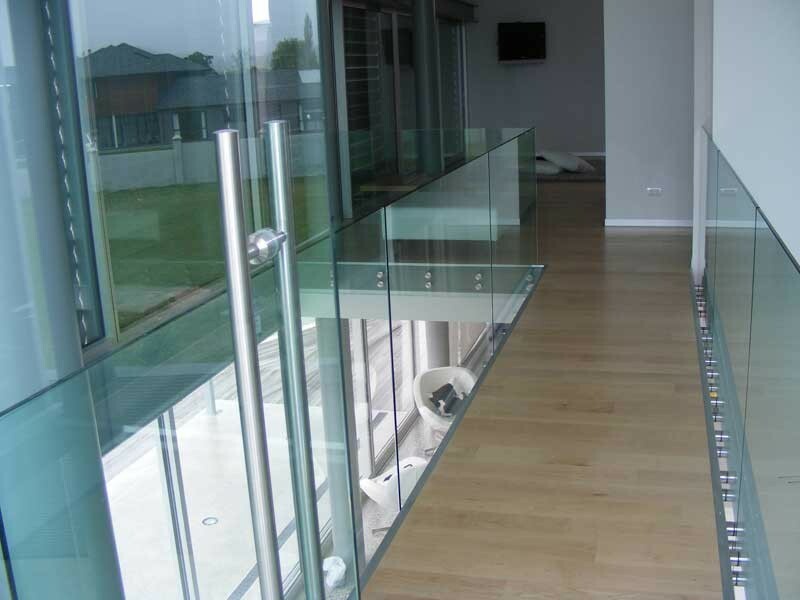 Whether its single or double-glazing you require, we can custom manufacture to your individual needs.